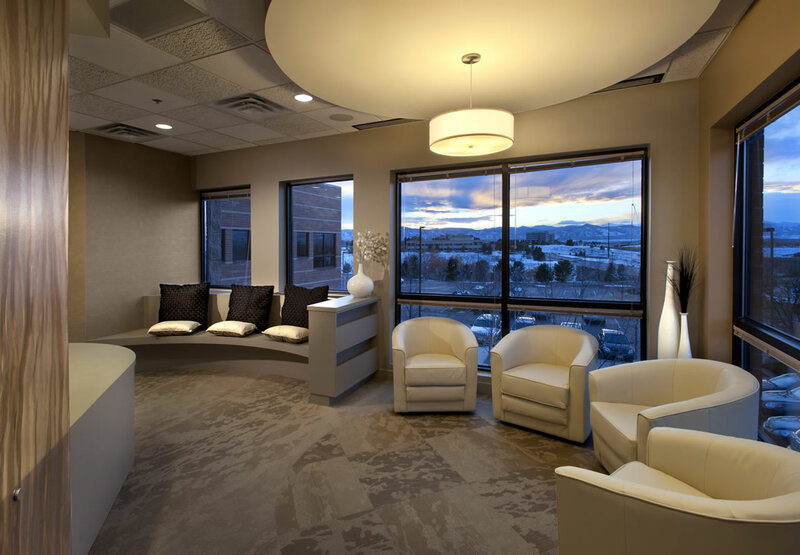 Enjoy Your First Visit with Our Dentist in Highlands Ranch, COPreparing for your new patient exam is easy. View Our New Office's Photos! We are thrilled to have you as a new patient. We want to keep your smile beautiful and healthy, free from disease and decay. 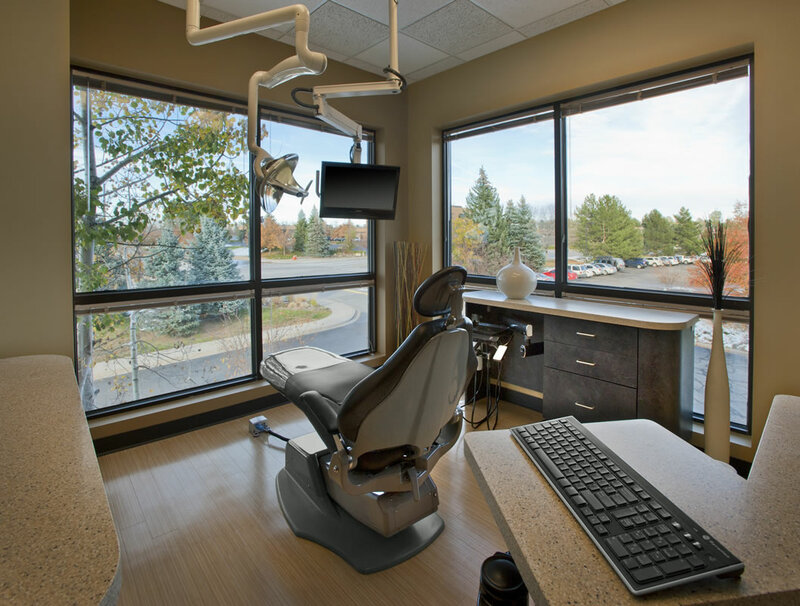 Aspen Park Dental emphasizes prevention, yet we offer a full complement of services to enhance the function and appearance of your smile. When you are a new patient, we have a lot to learn about you. We will ask you for identification and insurance information and will request that you complete a few new patient forms. If you prefer to save time in the office, you may download, print and fill them out at home. 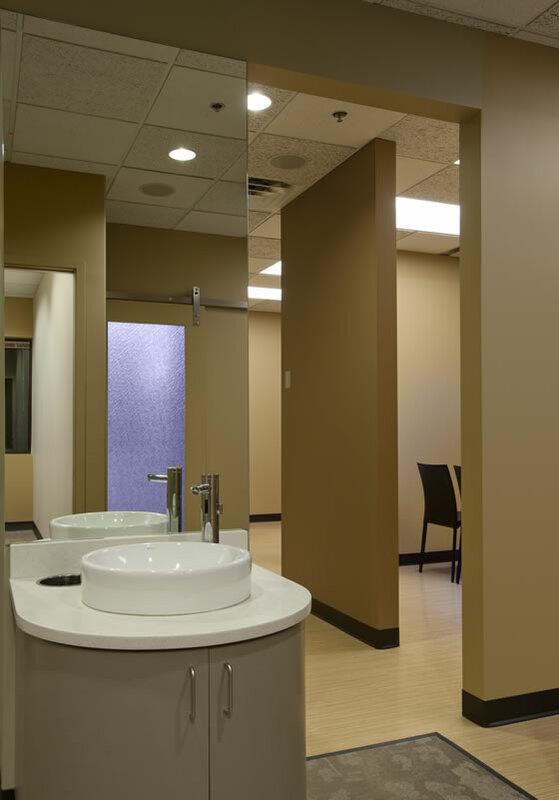 You can then bring the completed forms with you to your visit with our cosmetic dentist in Highlands Ranch, CO.
We offer our forms online for the convenience of our patients. You can download & print them, and then fill them out and bring them in with you to avoid having to deal with the papework when you get into our office. Your dentist will perform a comprehensive examination of your teeth, gums and soft tissue. He will provide you with a detailed assessment of your oral health. He will also complete an oral cancer screening as well as a review of your medical and dental history. This is an ideal time to discuss any concerns you have about your smile or any cosmetic changes you are considering. Your dentist can provide you with all of your options and explain the risks and benefits of each service so that you can make an informed decision about your treatment. 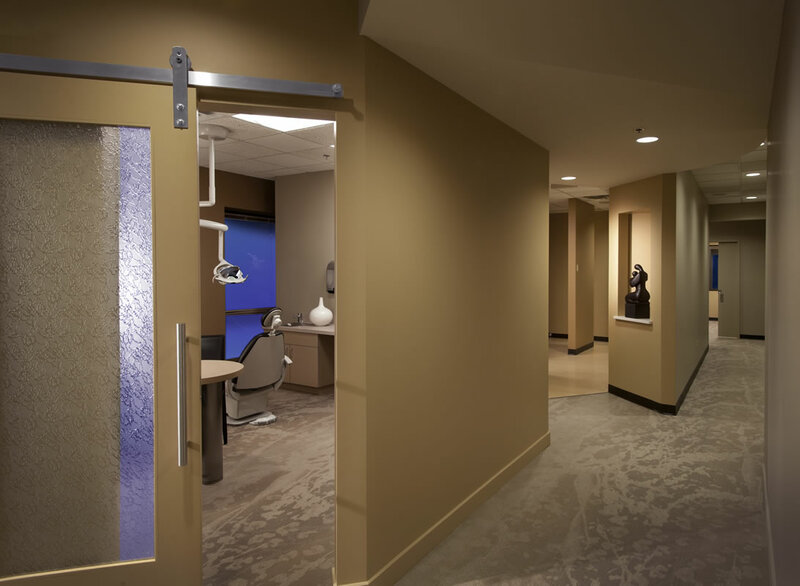 A full set of x-rays will be taken to provide our cosmetic dentist with a comprehensive view of your oral health. Your dentist may also take digital images of the inside of your mouth with an intraoral camera, a small pen-shaped camera that transfers images to a computer monitor in the room, allowing you to see what the doctor sees. 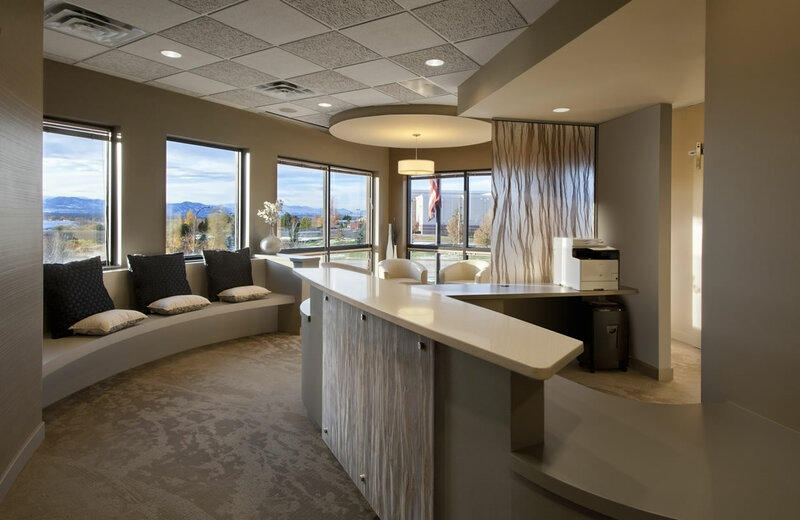 Call our office to schedule your visit with Aspen Park Dental, your dentist in Highlands Ranch, CO, today and get the healthier, brilliant smile you have always wanted. We treat smiles of all ages so your little ones can receive the same excellent dental care that you do.